In an impassioned call to action for elites and everyday citizens alike, former New York Times columnist Anand Giridharadas shines a light on the shady side of philanthropy. Winners Take All offers a scathing investigation of how the global elite’s efforts to “change the world” preserve the status quo and obscure their role in causing the problems they later seek to solve. This bestselling groundbreaking book poses many hard questions like: Why should our gravest problems be solved by the unelected upper crust instead of the public institutions it erodes by lobbying and dodging taxes? Giridharadas shares with us some of his bold answers, including how we must take on the grueling democratic work of building more robust, egalitarian institutions to truly change the world. 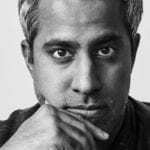 Anand Giridharadas is the author of Winners Take All, The True American, and India Calling as well as an editor-at-large for TIME, an on-air political analyst for MSNBC, and a visiting scholar at the Arthur L. Carter Journalism Institute at New York University. A former columnist and correspondent for The New York Times, he has written for The Atlantic, The New Republic, and The New Yorker. He has given talks on the main stage of TED and at Harvard, the Aspen Ideas Festival, South by Southwest, and more. 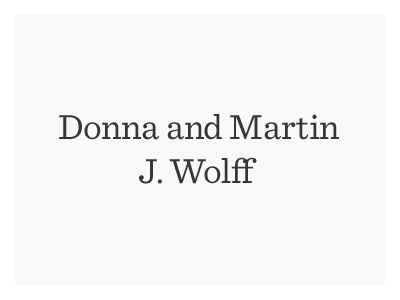 His writing has been honored by the Henry Crown Fellowship of the Aspen Institute, Society of Publishers in Asia, the Poynter Fellowship at Yale, etc. He lives in Brooklyn, New York. Sarah Jones, called “a master of the genre” by The New York Times, is a Tony and Obie Award-winning performer and writer known for the multi-character, one-person Broadway hit Bridge & Tunnel, and her current, critically-acclaimed show Sell/Buy/Date. Jones has given multiple TED Talks as well as performed at The White House’s United State of Women Summit and The World Economic Forum. A UNICEF Goodwill Ambassador, through global performances Jones has raised awareness on ethnic, racial, and economic issues in the U.S.
All tickets and books are non-refundable. 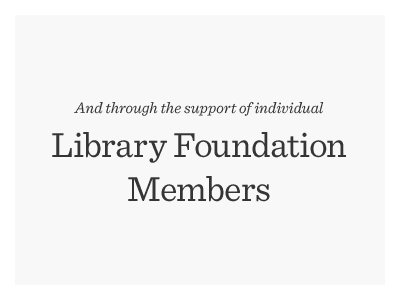 Each ticket will include an unsigned copy of the featured book, Winners Take All: The Elite Charade of Changing the World, which will be distributed the night of the program. Please don’t forget to keep your tickets handy, either in the Eventbrite app or print them out and bring them with you. There will be a book signing following the program.